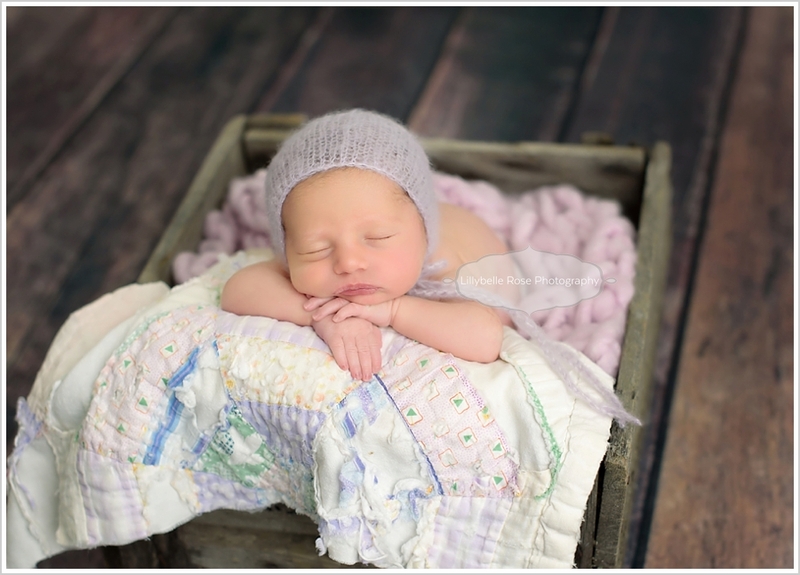 While every newborn session has me beaming, this session was one of those "extra special" types. 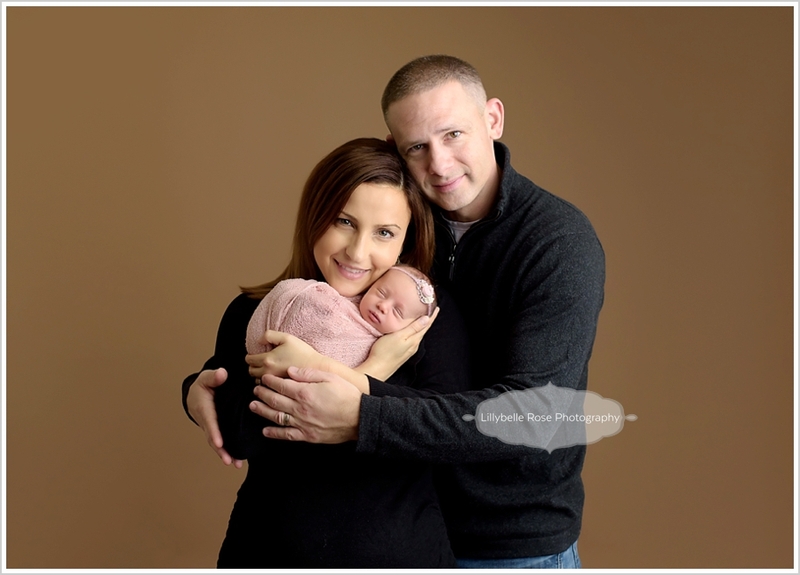 Our family has known Chloe's mom, dad, and "big sister" for years, and we were absolutely thrilled as they welcomed this little lady into their lives. 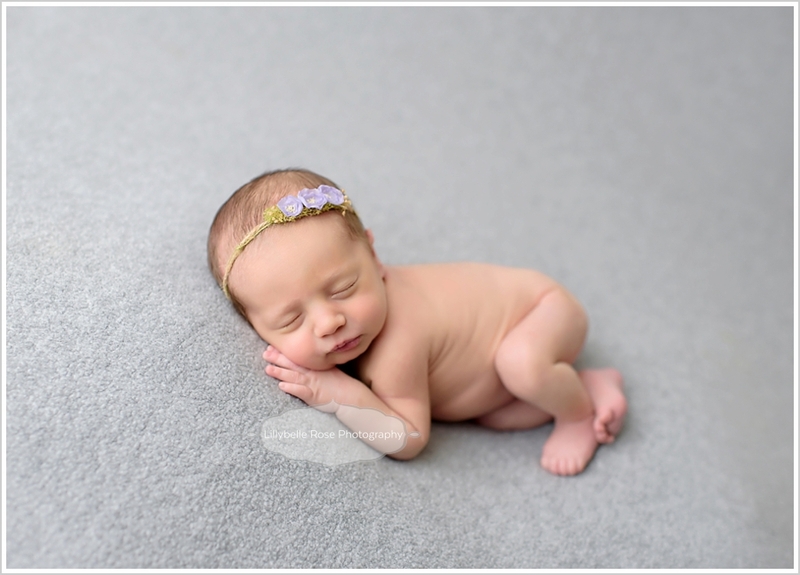 Chloe came to the studio at nine days new, just about six pounds, and b.e.a.u.t.i.f.u.l! 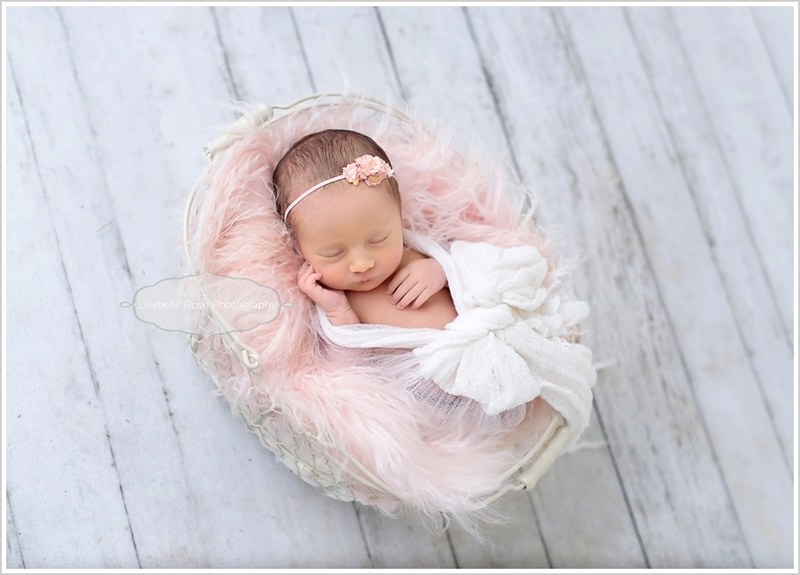 Such an honor to capture a new soul, and a huge treat to capture Miss Chloe! Look at this perfect family!!! This captures how tiny she was. And how perfect she is! She was a smiley newborn. But, this total stinker seemed to smile AS SOON AS I PUT MY CAMERA DOWN! I think I missed at least five smiles. This was our last bean bag pose. Whew...got one!